We know very well the local customs, rituals and food. We also have well aware team of executives who have already explored local market with respect to food! Our staff at the local sight will guide you about the local food as well as street food to enjoy local varieties. If at the time you visit the place there is any of local festival, we will take you there where you can take pleasure for all the rituals and local customs. 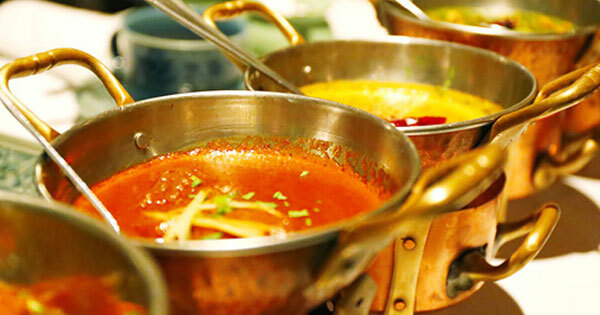 If you are fond of Indian meal, we arrange it for you and your family. If you are taking a whole package for tour, you are provided with the food of your choice during entire tour.